The new report covers global companies like General Dynamics, Huntington Ingalls Industries. Austal, Damen Shipyard Group etc. LEWES, DELAWARE, DELAWARE, UNITED STATES, July 31, 2018 /EINPresswire.com/ — Global naval vessels and surface combatants and related MRO market is valued at US$50.6 billion in 2018, and will grow at a CAGR of 3.29%, to a value of US$69.9 billion by 2028. 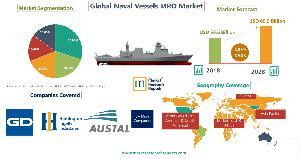 The cumulative market for global naval vessels and surface combatants and related MRO is anticipated to value US$653.2 billion over the forecast period. The demand for naval vessels and surface combatants and related MRO is anticipated to be driven by high levels of expenditure by emerging economies in the Asia Pacific region, such as India and China. The North American region is expected to maintain its leading position, exhibiting a steady pace of growth over the forecast period. 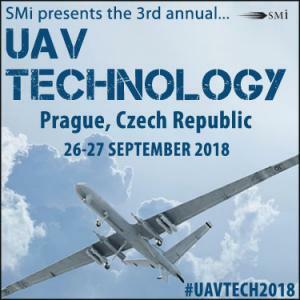 Global naval warfare has witnessed a paradigm shift, and there is an increasing trend towards the decentralization of naval attacks, whereby capabilities are distributed around smaller vessels in addition to larger platforms such as aircraft carriers and destroyers so as to make them more secure against an enemy attack. This has motivated governments around the world to spend on smaller surface combatants capable of operating in littoral waters, and advanced weapons and communication systems to enable these ships to perform multiple missions. Moreover, providing humanitarian relief, emergency medical care, and combating smuggling, piracy, and terrorism, has resulted in the continuous evolution of the role of naval vessels and surface combatants. The changing trend has motivated manufacturers to develop more vessels with strategic sea-lift and amphibious operations capabilities, enabling a number of vessels to serve more than one role. 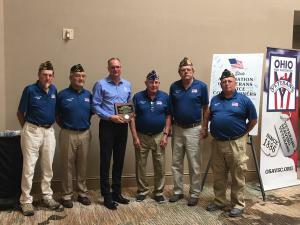 DEFIANCE, OH, UNITED STATES, July 30, 2018 /EINPresswire.com/ — On Saturday, July 28th, 2018 at the quarterly meeting of the county veterans service commissioners in Columbus, OH, Bryan Keller, President & CEO of Keller Logistics Group, was honored with the Ohio State Association of County Veterans Service Commissioners Award; the first non-veteran, private citizen to earn it. 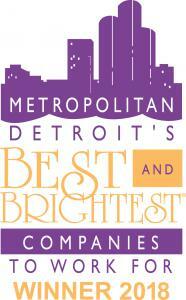 Contract Professionals, Inc. (CPI) wins Metropolitan Detroit's Best And Brightest Companies To Work For, for the fourth consecutive year. DETROIT, MICHIGAN, USA, July 30, 2018 /EINPresswire.com/ — A service disabled veteran owned global workforce solutions company, with a mission to find employment opportunities for our nation's veterans, Contract Professionals, Inc. (CPI) was recently honored to receive Metropolitan Detroit’s Best And Brightest Companies To Work For award for the fourth consecutive year. According to 101 Best and Brightest Companies, it takes determination, exceptional leadership, and daily ingenuity to maintain a successful organization. CPI excels in all three areas. Along with many other companies competing in different categories, CPI will be honored at Metropolitan Detroit’s Best & Brightest Companies To Work For awards ceremony on Friday, September 21, 2018 at the Detroit Marriott Renaissance. DETROIT, MI, UNITED STATES, July 30, 2018 /EINPresswire.com/ — The National Veterans Business Development Council (NVBDC) is proud to announce that Steve Charles has been elected to its national Board of Directors. 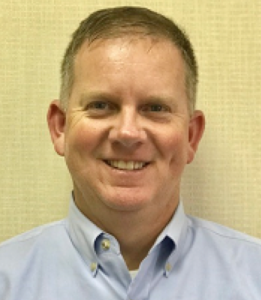 Steve is the Director of Strategic Sourcing in Global Supply Management at Sonoco Products Company and has extensive experience working in Supplier Diversity. “Having Steve Charles as a member of the NVBDC national board of Directors will help us set policy and guide the future direction of our organization. Steve has demonstrated a deep understanding of our certification process, and his support of our service disabled and veteran owned businesses is exceptional. 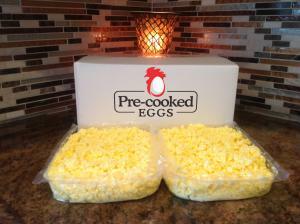 We are proud to add a corporate representative to our board. Steve is an outstanding example of a non-veteran that cares about our military veterans, and the opportunities Sonoco and others corporations are now providing.” said Keith King President NVBDC. With over 10 years’ experience as a member of the Supplier Diversity team at Sonoco, Steve was a leader with the integration of new acquisitions. Sonoco values working with diverse suppliers, and over the past eight years has spent more than one billion dollars in its diversity spend. Sonoco is committed to creating a diverse supply chain, and Steve has been at the forefront of the company’s efforts. Steve is a graduate from the University of Tennessee with a B.S. Degree in Education and a Business Minor. SAN FRANCISCO, CA, UNITED STATES, July 30, 2018 /EINPresswire.com/ — mxHero, developer of the email to cloud integration technology, Mail2Cloud, adds an import cyber security feature in its latest product update. The new update allows organizations to automatically replace all inbound email attachments with secure Box preview links before the email reaches the recipient. Employees can then preview attachments directly from Box without having to open potentially malicious attachments directly on their devices. The feature is managed centrally, requiring no software or action on the part of the end user and works for every device (mobile, laptop, etc.). "Email is the #1 vector for computer viruses. Malicious code is often delivered when attachments are opened by unsuspecting users. Even if the user immediately deletes the file after opening, it's too late, the virus has installed itself. 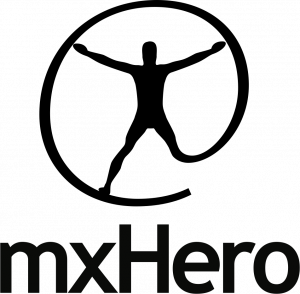 MxHero seamlessly integrates powerful Box preview capabilities for a secure email experience. This translates to a more secure enterprise," explains Alex Panagides, CEO, mxHero Inc.
MxHero’s new security feature is compatible with all business email systems, ex. O365, G-Suite, Exchange, etc. Box’s file preview currently supports more than 130 file types. 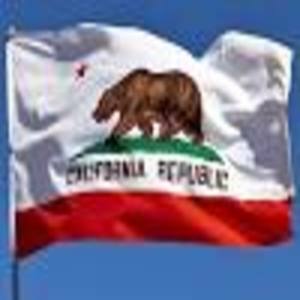 NEW YORK, NEW YORK, USA, July 30, 2018 /EINPresswire.com/ — According to the California Mesothelioma Victims Center, "If you are a US Navy Veteran who has recently been diagnosed with mesothelioma in California or this is a family member, please call us anytime at 800-714-0303 so you do not hire an inexperienced lawyer/law firm. 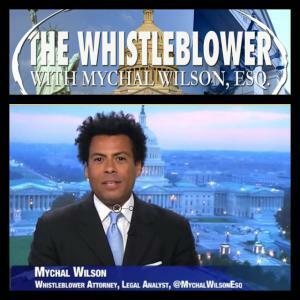 If you want to receive the very best possible mesothelioma financial compensation you need direct access to some of the nation's most skilled mesothelioma attorneys who exclusively handle mesothelioma compensation claims on a full-time basis and nationwide. 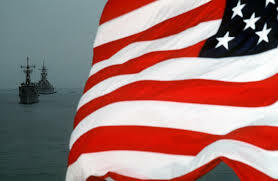 The group believes when it comes to mesothelioma compensation for a US Navy Veteran in California it is incredibly vital the attorney the Veteran or their family hires has years of experience with Navy Veteran mesothelioma compensation claims. Hiring a local car-accident attorney or personal-injury attorneys to handle a mesothelioma compensation could cost the Veteran or their family hundreds of thousands of dollars or more as the group would like to discuss anytime at 800-714-0303. High-risk work groups for exposure to asbestos In California include US Navy Veterans, power plant workers, shipyard workers, oil refinery workers, public utility workers, chemical plant workers, manufacturing workers, plumbers, electricians, welders, machinists auto mechanics, machinists,railroad workers, school custodians, or construction workers. 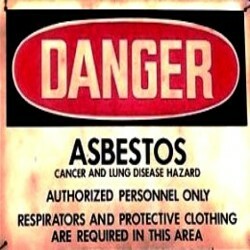 Typically, the exposure to asbestos occurred in the 1950’s, 1960’s, 1970’s, or 1980’s. According to the CDC the states indicated with the highest incidence of mesothelioma include Maine, Massachusetts, Connecticut, Maryland, New Jersey, Pennsylvania, Ohio, West Virginia, Virginia, Michigan, Illinois, Minnesota, Louisiana, Washington, and Oregon. However, mesothelioma does happen to hundreds of people each year in California.